This book is CRITICAL to the success of your energy business. Behemoth: The Story of Power is from the time of Hero. 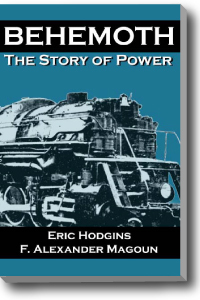 This book is THE book on the history of energy and power. It includes who did it and why; what problems they faced and how they were solved. The business model of James Watt in this book is better than the business model of most modern fuel cell companies. This is a story of the evolution and growth of energy that hardly anyone really understands. 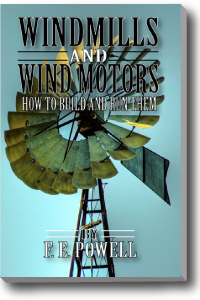 Every alternative energy project, EVERY ONE of them has FAILED; died in flames, because those doing it did NOT understand the true evolution of energy which is so finely illustrated in this book. If you want to be in the energy field, you’d better know Hero, Papin, Newcomen, Savory, Watt, Otto and Diesel.